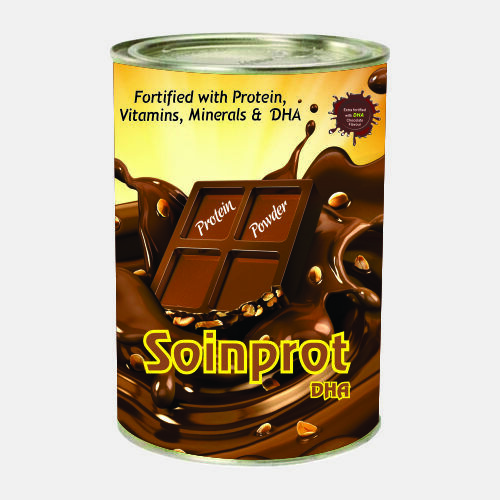 You can get easily Pharma Franchise for Protein Powders with help of Soinsvie Pharmacia, Due to the popularity of Protein Powders demand has been increasing day by day. Soinsvie Pharmacia is a top manufacturer Company in India. Need of Protein Powders – Protein Powders are being used by a lot of people now because of the numerous benefits it has to provide. People are now health conscious and protein help them to attain the perfect body. With the help of Protein Powders we can increase metabolism, Protein Powders are in much demand and we do not need to tell the reasons. They are effective and help people to grow their muscles. With the increasing demand it is obvious that their pharma franchise is also in demand. People are willing to buy the pharma franchise for protein powders because of the benefits it will leave you with. They are the main reason for Increase demand of the Pharma Franchise for protein powders in India.